Becoming parents is truly a blessing. Many try and fail to do so for a long time. If you are in the same boat, there are things you can do to increase your chances of getting pregnant. For starters, you want to try on days that you have the best opportunity to conceive. 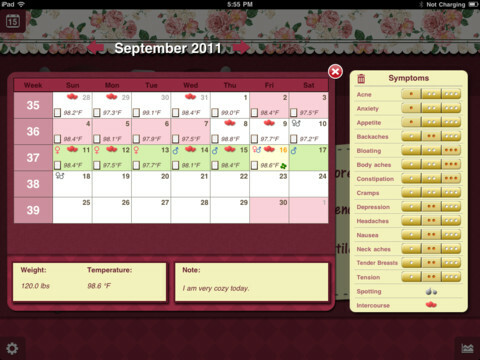 Baby Planner for iPad is a simple tool that predicts those days for users. Baby Planner is essentially a pregnancy calculator. It tells you when you have the best opportunity to become pregnant. It even notifies you when you are about to miss the important dates. Baby Planner even promises to help you increase your chances of having a boy or girl (we are not too sure about that though). 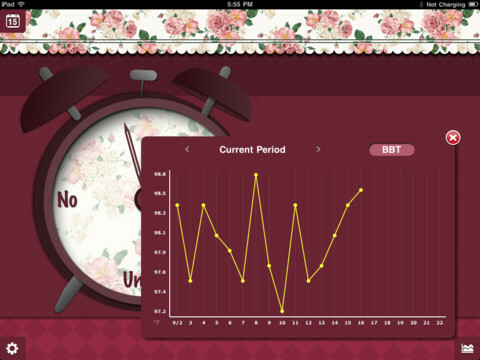 Baby Planner tracks your BBT/weight and charts your data. It has multiple skins and themes which is nice. 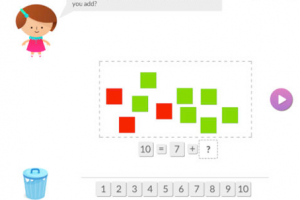 Users can track their moods and symptoms with this tool. Don’t want your information to be open to everyone who has access to your tablet? Just password protect it. Exporting logs via e-mail is supported as well. 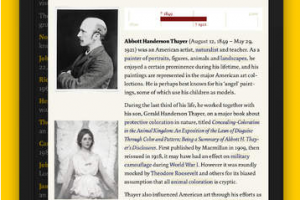 Baby Planner is a pretty useful tool for any couple hoping to become pregnant. It alerts you when you have the best chance to conceive and saves you time in the process.